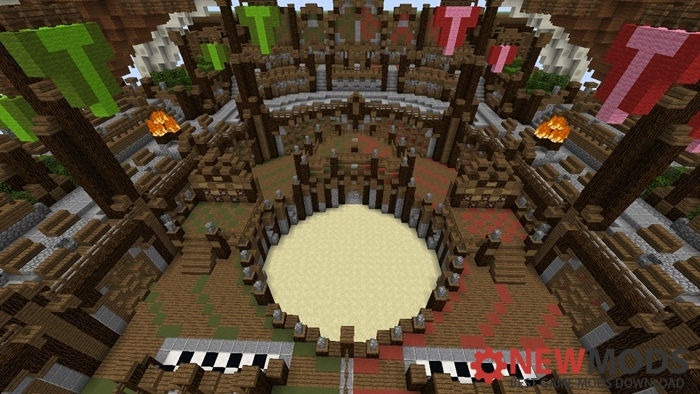 Gather four of your friends, form two teams and race against each others in a challenging Two Vs Two obstacle-parkour map!! Help your teammate to beat the 6 stages in total which gets harder and harder the more you progress towards the sixth stage, reach the end and you’ll be rewarded the option to punish your opponents by the death penalty! 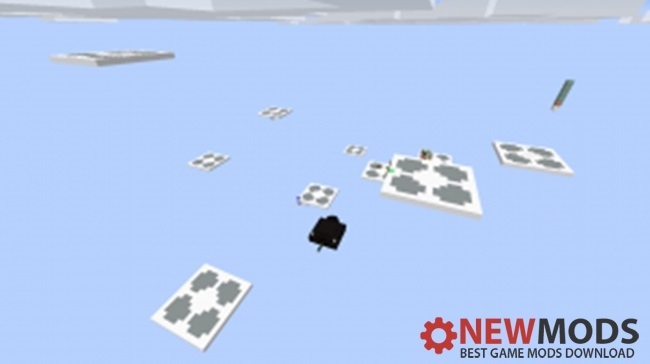 This map is also playable as two players, there’s an option in game to select two players but its more fun and preferable to play as 4 players.